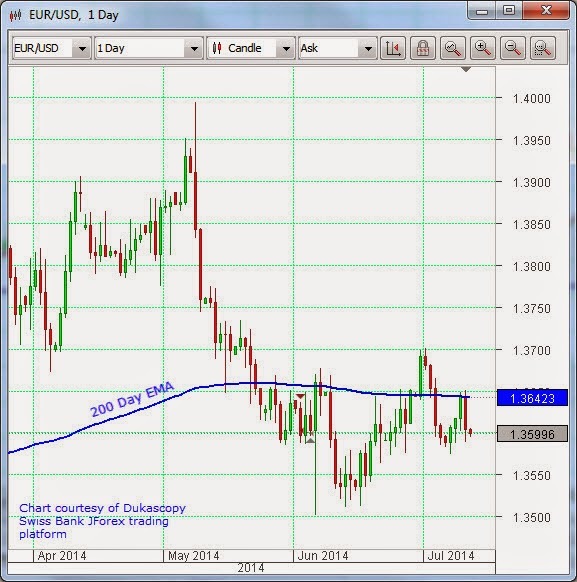 OmiCronFX : Another Euro zone banking crisis | Single Currency takes a hit. Will it last? 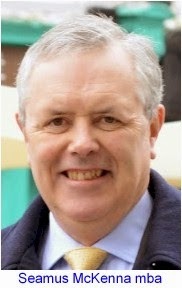 Another Euro zone banking crisis | Single Currency takes a hit. Will it last? 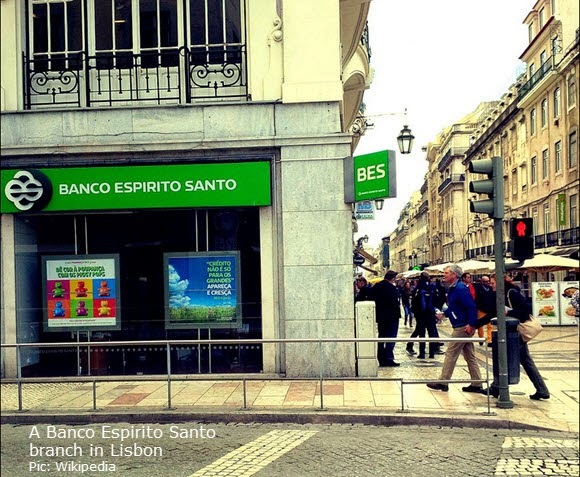 Anyone who has been to Portugal (as your commentator was recently on his summer hols) will be familiar with the Banco Espirito Santo branches that are studded all over the landscape in its cities and towns. Now, just when he must have thought he had reason to believe that the worst was over, Mario Draghi is confronted with the news that in Espirito Santo Financial Group, the main shareholder in this major Portuguese bank, bond payments and share dealings have been suspended on foot of what are described as “material difficulties”. It is not as if the Portuguese economy has been one of the stars of the Eurozone. It was right in there, along with Greece and others, when the economic news from the Hellenic destination of so many sun-seekers caused what seemed like a total meltdown of the Euro in 2008. The ECB has been quietly working away on preparations for its bank stress tests, where some 124 of the largest commercial banks across the EU will be examined to see if they are in a fit state to withstand economic weakness in their economies. Developments in BES in Portugal have added a new urgency to this project. Single Currency is suffering. Will it last? The euro has indeed weakened on the news out of Portugal. It peaked in May at the 1.40 level against the US dollar and was gently easing down from there, while moving sideways since last month, with the 200 Day EMA acting as a check on a return to higher rates. From the Technical Analysis perspective, the question that has to be answered when attempts are made on a resistance level such as this, is, of course, whether it will break back through it, or wind up bouncing off it and moving lower. The Portuguese news has to increase the chances that the latter scenario will be the one that will play out, at least in the short term.